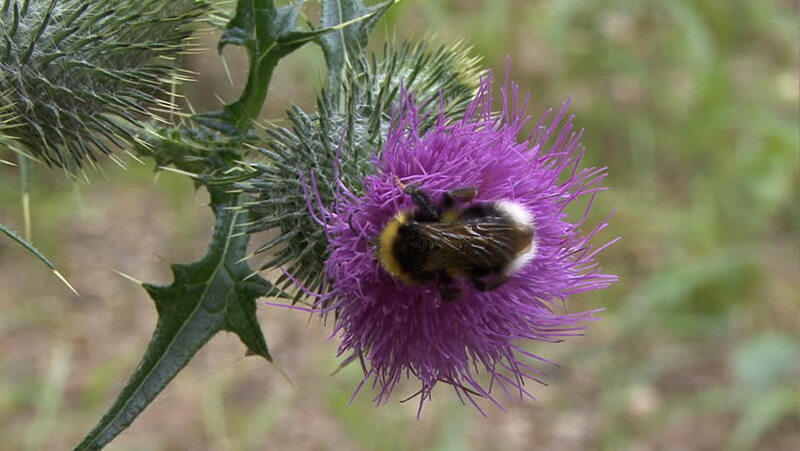 4k00:20The beetle fumbles in the beautiful shaggy flower of the weeds thistle (Cirsium). Summer day. sd00:16An artichoke-like plant on a sunny summer day. Includes small insects exploring the plant's flower. 4k00:20Close up of a bumblebee collecting nectar from a Sheep's bit flower (Jasione montana).